Beginners to Champion – in table tennis and in life. Our Reputation is founded on world class training, Personalized to the needs of each student. The Academy’s specialized programs are a careful balance of techinical, tactical, mental and physical training. The Certified and experienced coaching staff is dedicated to the instruction, development and success of each athlete. 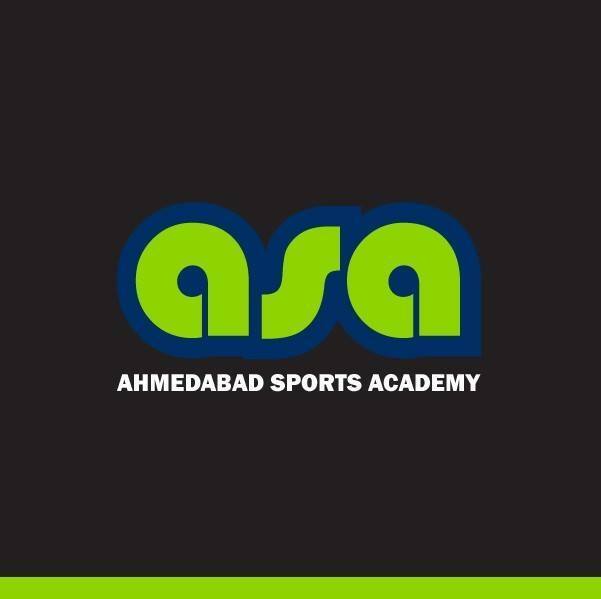 ASA has caring staff and friendly atmosphere combine to make better and healthy training environment.